Number 1 foods are there as the leanest foods and will support fat loss the best. Number 2 foods provide a little bit more energy but still may support fat loss. Number 3 foods are there to support a healthy long term lifestyle, not fat loss. Our nutrition specialist has helped hundreds of individuals lose a healthy amount of weight and maintain a healthy lifestyle. The main reason people struggle or fail on a diet is because of sugar cravings. The Simple Chocolate Diet answers that problem with a healthy dark chocolate. The healthy dark chocolates are low in fat and low in sugar, so to answer the sugar cravings and they also help reduce hunger. For example, if hunger strikes or you have a craving between meals, eat a couple of chocolates. It will assist you into getting to the next meal without eating unhealthy snacks.Our simple, flexible and healthy eating plan accompanied by our Healthy Dark Chocolates make sticking to our diet easier and more manageable. The Simple Chocolate Diet consists of health Dark Chocolates, this gives you the opportunity to still enjoy what we would call unhealthy eating habits but are actually incredibly tasty and good for you. By incorporating our healthy chocolates into a sensible eating plan, we can accomplish a few goals. Most people struggle with sugar cravings when they diet, but by incorporating our healthy chocolate with its great nutrient profile, low sugars and low fats, we can eliminate all the extra fat-containing calories from the snack that most people will want to consume. 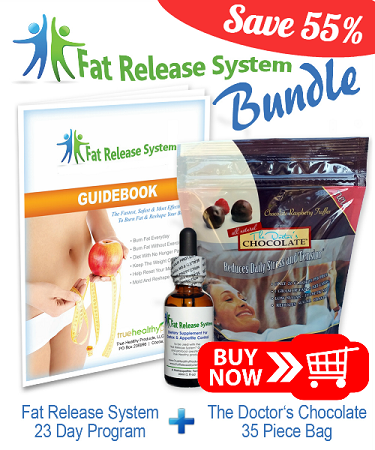 - The Simple Chocolate Diet is also Diabetic Safe. Reduces sugar cravings and is a healthy snack! Change is always one of the hardest things to do, that is a fact and and I am sure you agree. Our goal is to slowly recondition you by offering better eating choices and healthier food and meal preparation that are still enjoyable and great tasting. We will always recommend being active, it is important, however becoming a extreme athlete is not what we expect. Everyone will have their comfort level of daily activity and as you progress through the program you can adjust you activity levels accordingly.